CFI On Campus sponsors scores of lectures and public debates each year at colleges and universities across North America.  These lectures and debates explore both popular topics, such as the teaching of evolution, as well as issues important to CFI On Campus, such as secular versus religious ethics and the history of religious extremism. CFI On Campus’s lectures and debates aim to promote and defend reason, science, and freedom of inquiry in all areas of human endeavor. What Academic Fields do CFI On Campus Lectures and Debates Address? What CFI On Campus Lecture and Debate Topics are Popular? Who hosts or co-sponsors the CFI On Campus Lecture or Debate? CFI On Campus members who are faculty or affiliate group leaders can host a CFI On Campus lecture or debate at their campuses through coordination with the director of CFI On Campus’s Lectures and Debates. The host is responsible for the on-site administration of the lecture, which is detailed in The Guide to Successful CFI On Campus Lectures and Debates. How does one Host a CFI On Campus Lecture or Debate? The director of CFI On Campus’s Lectures and Debates will work with the on-campus host to tailor events to the specific academic interests of each individual school and CFI On Campus group. To get an idea of what is available, consult this year’s featured themes. When a date and topic have been arranged with a speaker or debater from CFI On Campus’s Lectures and Debates, the host will be responsible for booking an appropriate lecture room on campus and arranging the advertising for the event. Through consultation with the director of CFI On Campus’s Lectures and Debates, the campus host is responsible for selecting a list of possible dates to host the lecture when no major conflicts would interfere with the best possible turnout for the lecture or debate. Most schools require that a student or faculty member host an event through an officially recognized group or department on campus, such as a CFI On Campus affiliated group. It is often helpful to have a few on-campus organizations co-sponsor the lecture to assist financially and to encourage a greater attendance. Depending on the theme of the lecture or the debate, consider co-sponsoring the event with the Campus Crusade for Christ or some other group that finds CFI On Campus’s issues important. In deciding which speaker is best for your campus, please consider the the topic being addressed, and the needs of your campus. Creative and extensive advertising can generate an excellent turnout, even when the speaker is not well known on your particular campus. Beyond the traditional CFI On Campus lecture, CFI On Campus speakers participate in debates, panel discussions, and intensive student and faculty workshops. Receptions, press interviews, and meals with the host organization are highly encouraged. Who is Financially Responsible for the CFI On Campus Lecture or Debate? The costs involved in arranging a CFI On Campus lecture or debate include the speaker’s honorarium, travel, lodging, meals, and miscellaneous costs associated with the event, such as room rental and advertising. Depending on the honorarium and travel costs, CFI On Campus may be able to cover the full or partial amount of the lecture or debate. It is recommended that hosts seek additional funding from campus resources such as student activities, academic departments, and other sympathetic student organizations. This offers the benefit of additional funds plus a wider audience. For more information on hosting a lecture at your campus, please send your full name, school name and mailing address by email, or call 716-636-4869 x421.